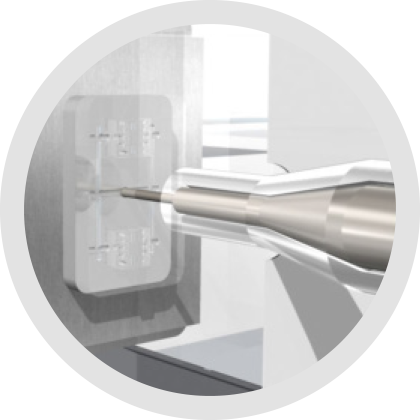 3D metal moulding is a modern manufacturing process ideal for small, intricate metal components with complex 3D geometries. 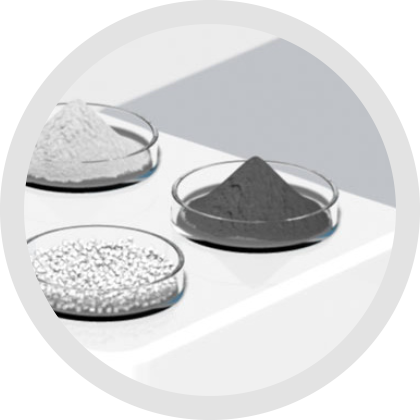 Metal powders are mixed with polymer binders to create a feedstock for injection moulding. 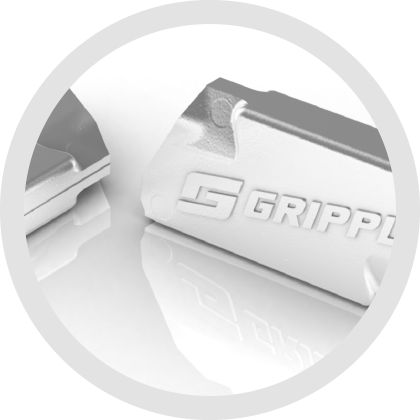 The ability to work with exotic materials such as titanium and hastelloy means 3D Metal Moulding has numerous applications.